These desks are 1000mmH. 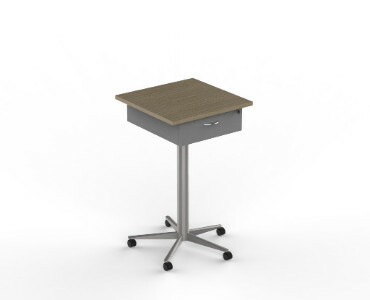 Mobile lecture station with drawer. Woodgrain tops with Colonial Grey or Black Frames.